Tell us about the great things you are seeing by using the hashtag #whatsgoodMCPS or by email or by submitting this form when you hear about other good news. Díganos sobre todo lo bueno que está pasado en MCPS usando la etiqueta #whatsgoodMCPS, por correo electrónico o a través de este formulario. 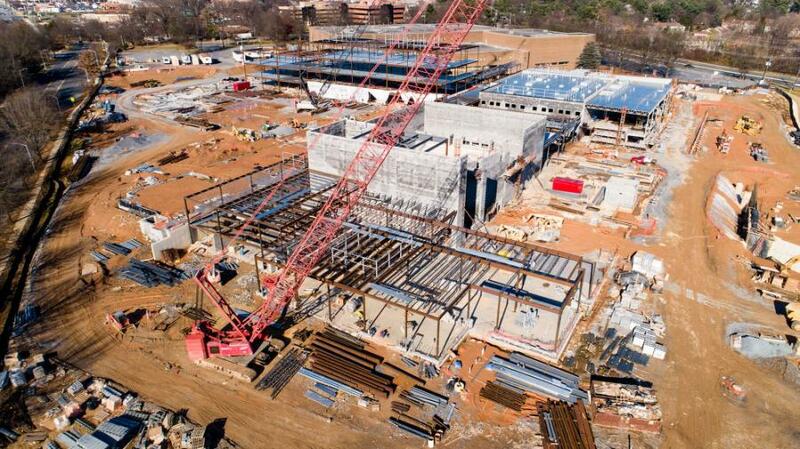 The largest public high school in the state of Maryland is currently taking shape at an estimated cost of more than $150 million. The four-story building will cover approximately 440,000 sq. ft. and will serve as the new Seneca Valley High School in Germantown, Montgomery County. 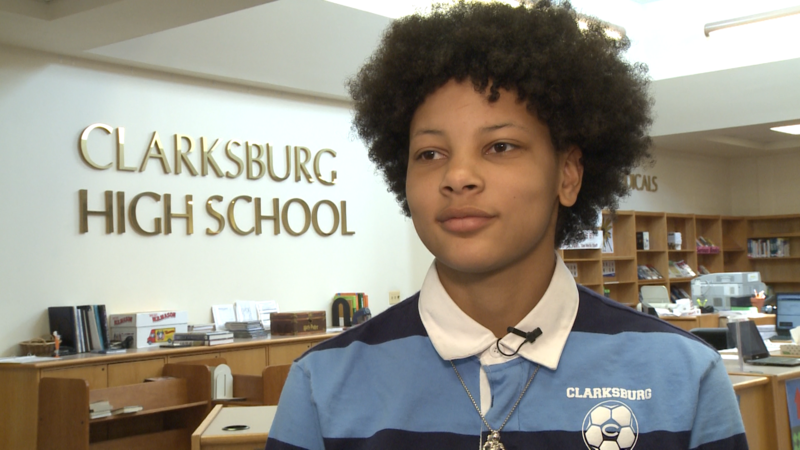 Senior Sienna Williams just found out she's been admitted to every Ivy League except one. Dartmouth wait-listed the 18-year-old aspiring astronaut with a 4.8 weighted GPA. In addition to Harvard, Yale, Princeton, Cornell, Brown, Columbia, and the University of Pennsylvania; Williams is being courted by MIT, Duke, Maryland and Virginia Tech. Six MCPS students won top honors in the Johns Hopkins University's annual art show. And, Daniela Shuping, a senior at Winston Churchill High School, created the winning design in the Third Annual Wheaton Arts Parade & Festival poster competition. Matthew Ghaman, a fifth grade teacher and team leader at Carderock Springs Elementary School, is this year’s winner of the Shirley J. Lowrie “Thank You for Teaching” Award. A teacher at Carderock Springs for eight years, Ghaman is an inspirational, creative and passionate leader who makes decisions based on what is best for his students. Tomás Minc and teammate Ryan MacCagnan won the world title for the 13- to 14-year-old age group in synchronized trampoline last November in St. Petersburg, Russia. That is an event where two athletes perform tricks on side-by-side trampolines. Tomás, who is an eighth grader at Westland Middle School in Bethesda, also finished third in the double mini-trampoline competition. Two teachers have been named Rising Star Teachers of the Year by the Marian Greenblatt Education Fund. This award honors teachers with less than five years of experience whose creativity and enthusiasm encourages students to stretch themselves and achieve more. This year’s recipients are Brendan Kelly, an instrumental music teacher at Albert Einstein High School, and Virginia Pantella, a STEM teacher at Gaithersburg Middle School.